Police have confirmed that a man missing for nearly a week has been found "safe and well". They appealed for help on Friday to find Ronald Mark James, also known as Mark James. 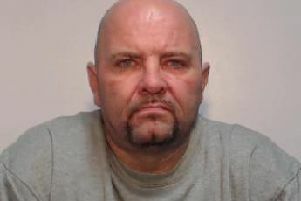 He was last seen at around 1pm on Monday at his home on Johns Avenue in Haydock and police said they were "becoming increasingly concerned for his safety". Merseyside Police confirmed the 54-year-old had been found on Sunday.